Liverpool attacker, Sadio Mane has been voted the Player of the Month for August, winning the award ahead of many big name Premier League players. His four goals for Liverpool this season in the league have had a role to play in why many voted him ahead of the likes of Aguero, Mendy, Moura and many more. The 26 year old Senegalese forward has been instrumental for Liverpool in the new season and his goals have helped them maintain their 100% record in the Premier League so far. 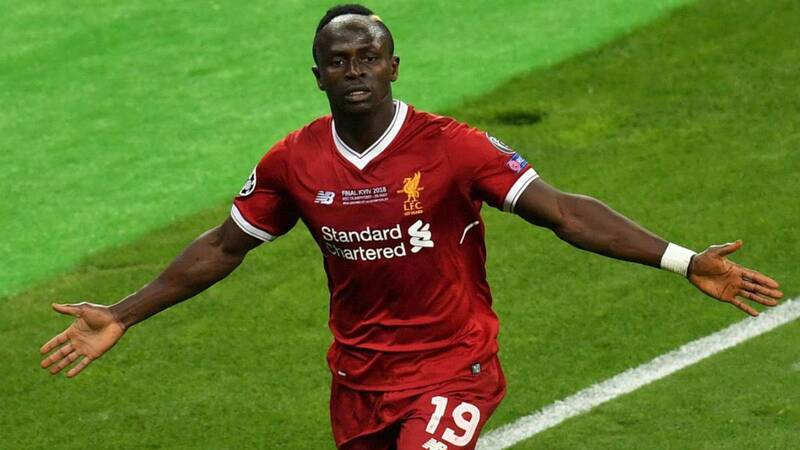 Mane is expected to be on international duty for Senegal during the international break and is expected to be pulling the strings in their African Nations Cup qualifier against Madagascar. Mane who joined Liverpool from Southampton in summer 2016 has been a big hit for the club as his scoring spree continues to help edge Liverpool closer to their first Premier League title. With Mane’s blistering form and the quality of the players around him like Mo Salah, Liverpool are closer to winning their first ever Premier League title than ever before.